My Holman Prize adventure is underway! You can keep up to date on how my training for Project Extreme Blind Triathlon is going by following me on Twitter. 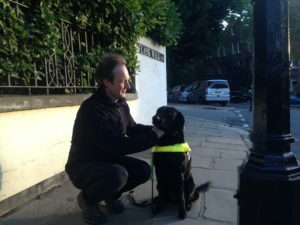 And applications for the 2019 Holman Prize for Blind Ambition are now open. Click on the video below to meet the 2018 winners and discover how to apply. Apply for the 2019 Holman Prize and help to change the way blindness is perceived by focussing on what we can achieve rather than seeing only what we’ve lost. My project – ‘Extreme Blind Triathlon’ – should culminate with a film of my summiting Am Buachaille in summer 2019. However, it got off to a rather rocky start in Sardinia, as you can read in ‘Epic Fail’ below. 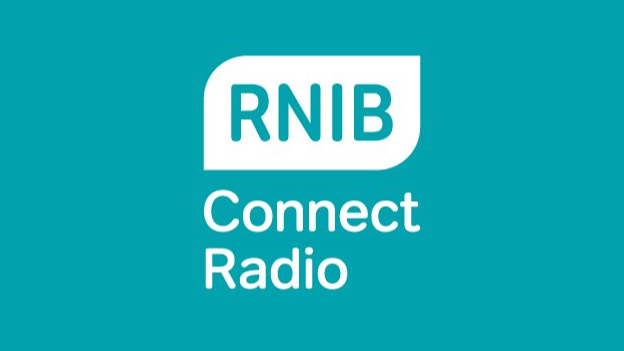 Read On is RNIB Connect Radio’s weekly show for book lovers everywhere. Hosted by me, it’s a blend of book news, reviews and author interviews. Recent highlights include interviews with the 2018 Costa Award category winners, including Stuart Turton (‘The Seven Deaths of Evelyn Hardcastle’); our Christmas Special with Nigella Lawson; an exclusive chat with Sir Derek Jacobi on his 80th birthday; and conversations with Mark Billingham, Anthony Horowitz, Alexander McCall Smith, Dame Judy Dench, Dame Penelope Lively, Philip Pullman, Samuel West, Cara Hunter, The Guilty Feminist Deborah Francis White, YA author Candy Gourlay and many, many others. The show is broadcast every Friday at 1pm. 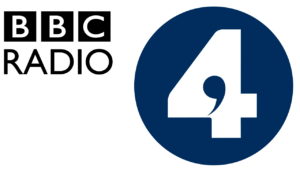 I am also a regular contributor to Radio 4’s In Touch, both as a talking head on round table discussions and with my ‘Seeing Red’ point-of-view pieces on life as a blind person. I am also a regular contributor to Radio 4, most recently for Annalisa is Awkward, as well frequent appearances on In Touch, both as a talking head on round table discussions and with my ‘Seeing Red’ point of view pieces on life as a blind person. Thank you for this opportunity to tell my story of being one of the 2 million people in the UK with sight loss. Imagine opening your front door, stepping out into the new day and tripping over a low wall. It wasn’t there yesterday; and when you visit the council to have it removed you’re told that it is merely the foundation for a much taller wall that will eventually surround your home. Nothing you can do or say can prevent it, and for the next few years you watch powerless as it rises, obliterating your light and your view. It makes going outdoors hazardous. Your work suffers; your mental health suffers; your relationships suffer. It looms over every aspect of your life and there is nothing you or anyone else can do about it. It is slow torture. This is the prospect that greets the 250 people diagnosed with sight loss every day in the UK. Whether it’s due to Retinitis Pigmentosa (as in my case), Macular Degeneration (that may affect some of you), or any of dozens of other eye conditions, the outlook is the same; frustration, grief and isolation, combined with increasing dependence on others, including The State, for assistance with everyday tasks. I was 19 when I first tripped over that wall – or more accurately walked headfirst into a concrete pillar in broad daylight. Once I’d convinced my mum I wasn’t on something she arranged an appointment with an ophthalmologist who told me that I would be blind by the age of 30. Till then I’d thought I had the world at my feet. I was at university. I loved reading, rugby, rock climbing and was revelling in my newfound independence. Discovering I’d lose it all so soon cast a shadow over my life that has only deepened and lengthened ever since. For the last three decades I have fought to maintain my independence and my ambitions but it is an exhausting running-battle. Whenever I come to terms with my level of sight loss another degeneration adds more bricks to the wall that separates me from this beautiful and increasingly visual world. It’s like getting to the physiotherapy stage after breaking your leg, only to have it broken again, and again, and again for the rest of your life. Meanwhile my peers have stridden ahead, exploring a world I can no longer even see on television. Like so many others with degenerative eye disease I struggle with depression, and yet I count myself as one of the lucky ones. 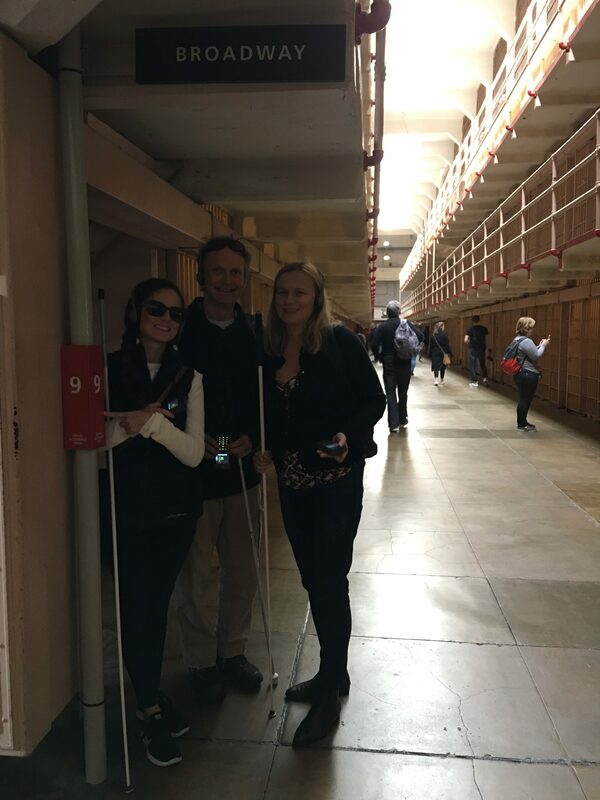 I have a support network of family and friends and a job with an employer that understands the extra challenges faced by blind people in the workplace. It’s more than most. 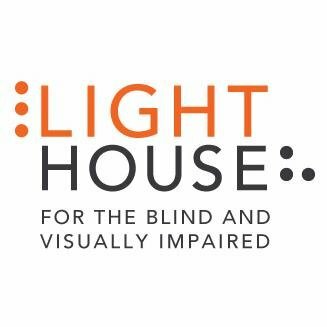 Levels of unemployment, isolation and mental and physical health issues in the sight loss community are shockingly high. For most of us sight loss means losing much, much more besides. I wouldn’t wish my condition on my worst enemy, far less a member of my family. But mine is a genetic disease, as yet without a cure. Until one is found it will continue to afflict generations to come. I’d prefer it stopped with me. As we will hear, the UK is a world leader in eye research. Remarkable progress is being made on a number of fronts and the prospect of effective therapies, and maybe even cures, has never been brighter. But we also have a growing population of blind and visually impaired people. Without an increase in funding for medical research eye disease will continue to blight more and more lives – condemning others to life behind a wall of sight loss. Thank you for listening, and keeping a chink of light and hope open in that wall. Red talks with triple Paralympic medallist Steve Bate about cycling, climbing and focussing on what you can achieve rather than on what Retinitis Pigmentosa has taken from you.